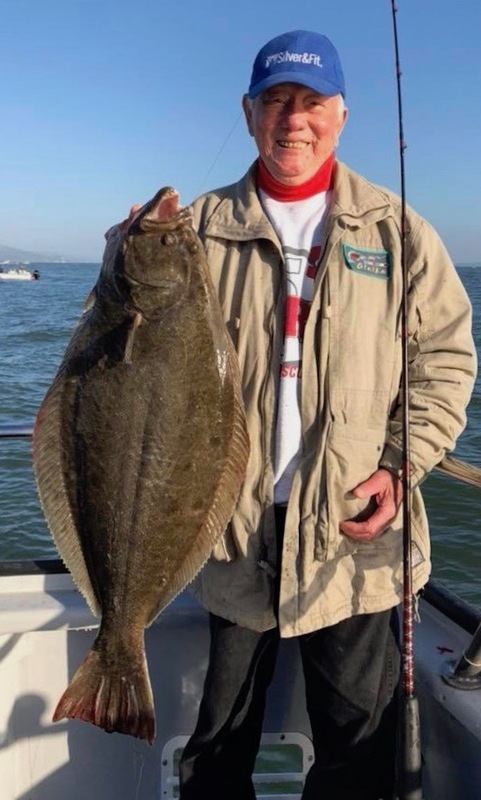 Captain Al checking in with the opening day fishing report. 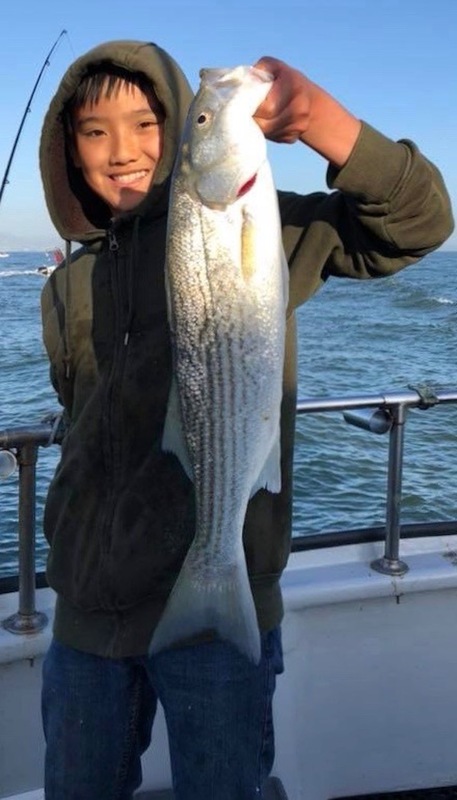 Great day to start off our 2018 fishing season! 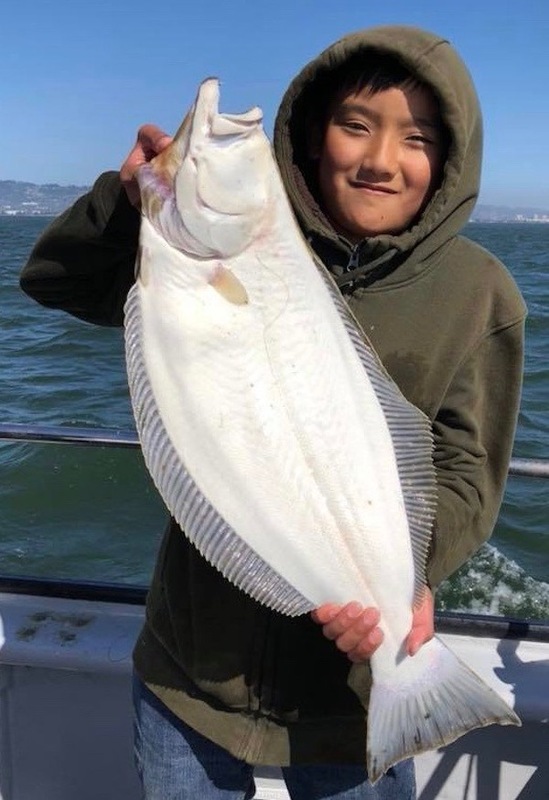 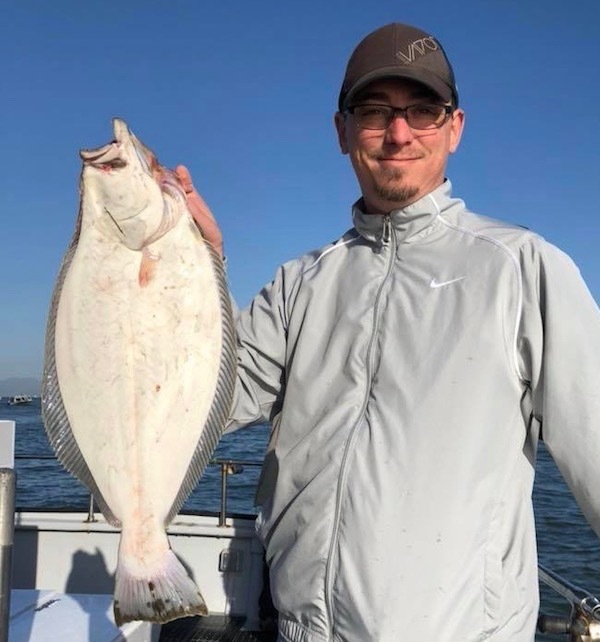 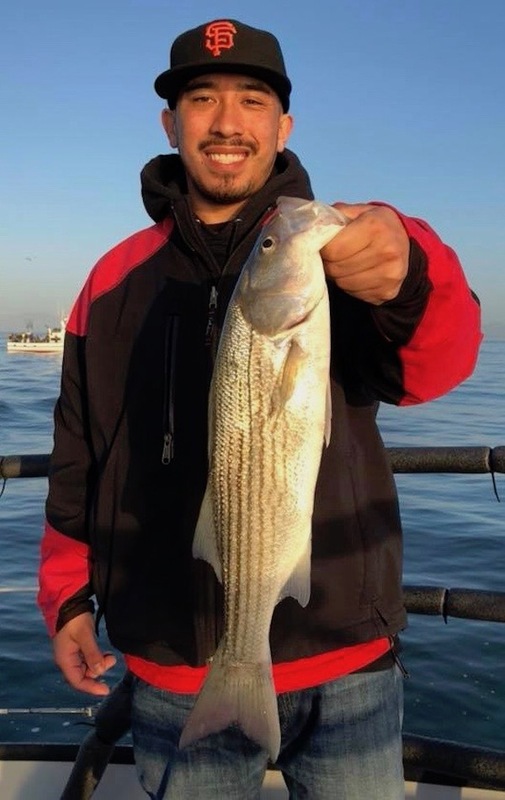 We landed 10 striped bass to 6 pounds and 6 halibut to 11 pounds for our 11 anglers fishing inside San Francisco Bay. 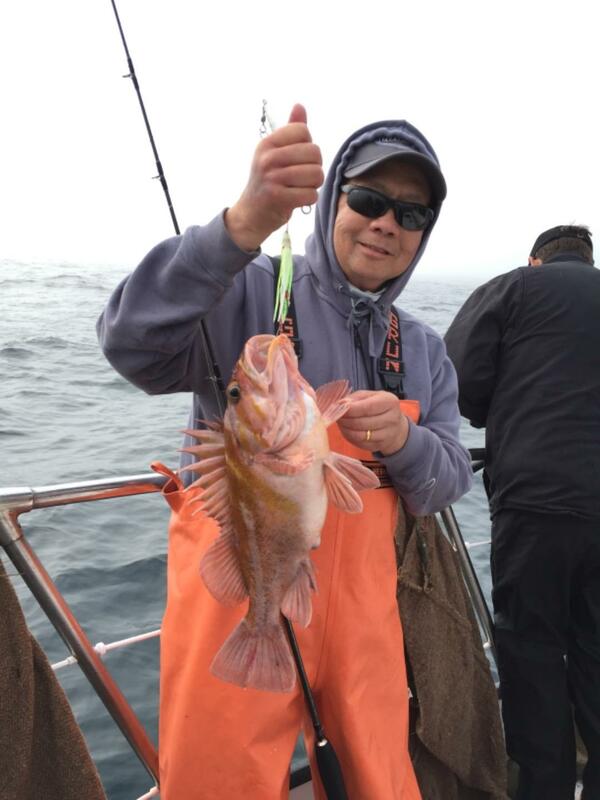 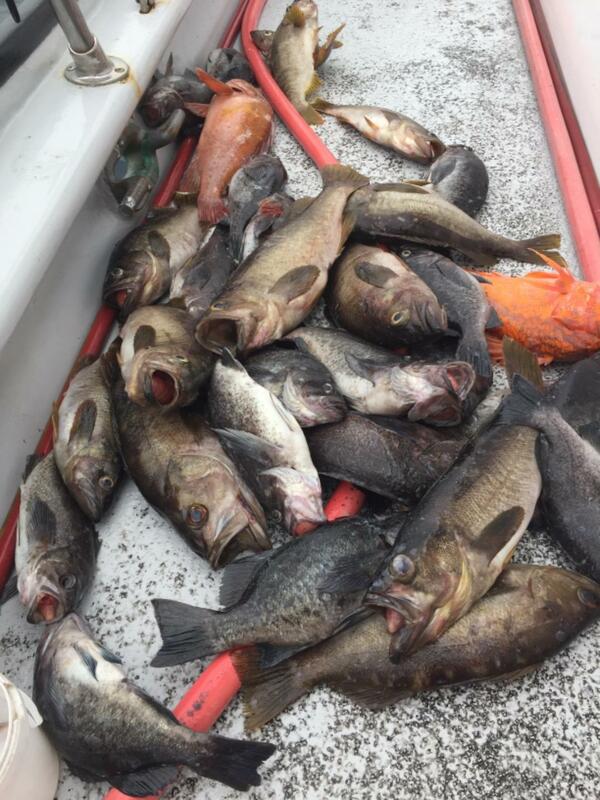 We are eager for our rockfish season opener tomorrow. 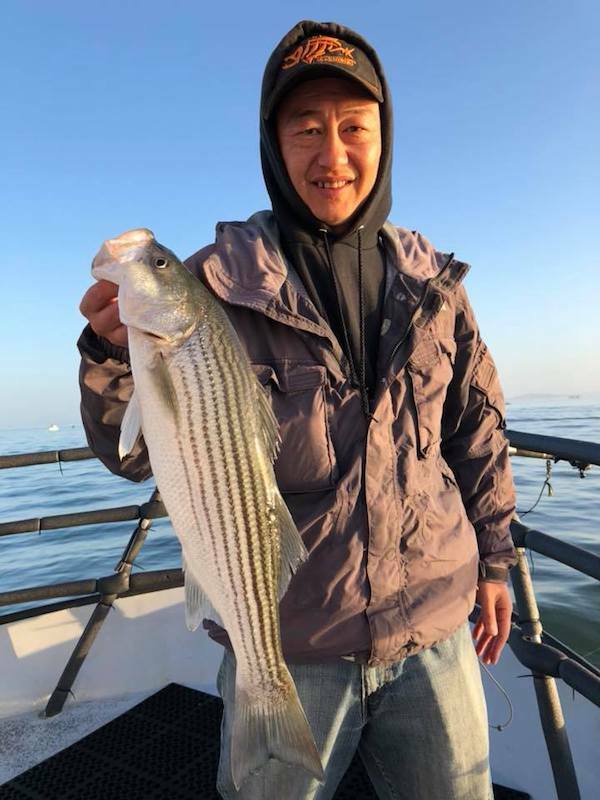 To book your trips 24/7 go online to tigerfishsportfishing.com or call the shop at 510.652.3403.